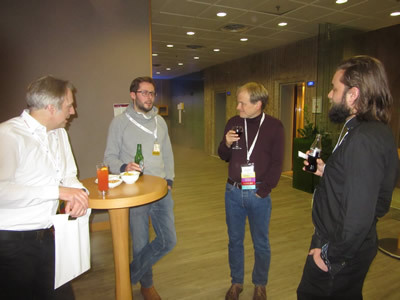 The Web has changed the way we share knowledge, the way we design distributed services and applications, the way we access large volumes of data, and the way we position ourselves with our peers. 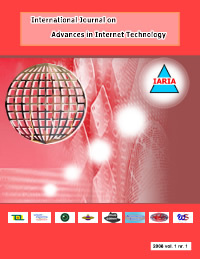 Successful exploitation of web-based concepts by web communities lies on the integration of traditional data management techniques and semantic information into web-based frameworks and systems. 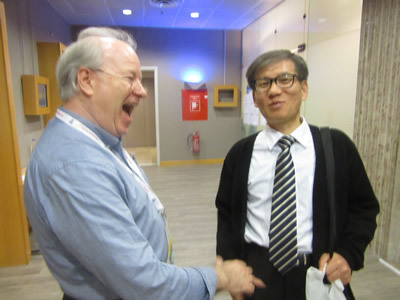 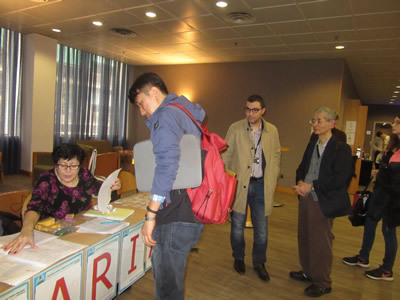 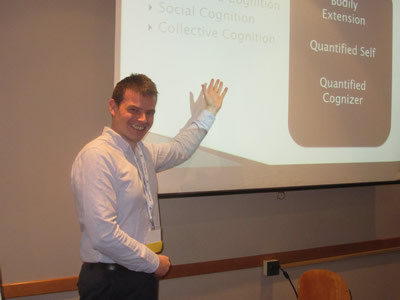 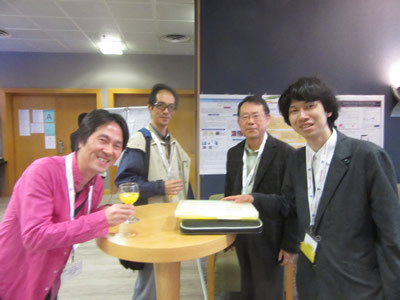 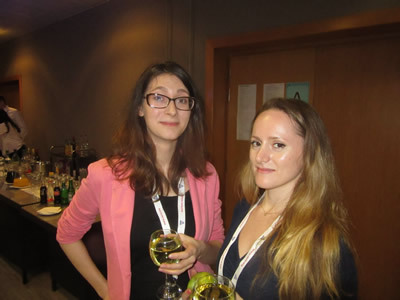 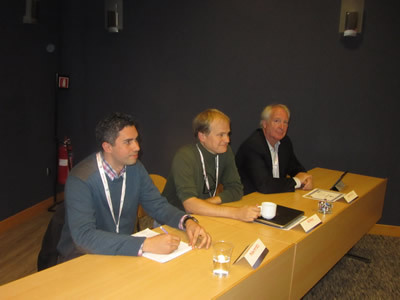 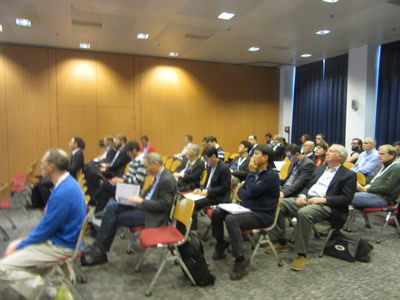 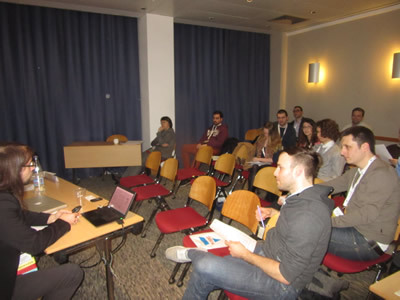 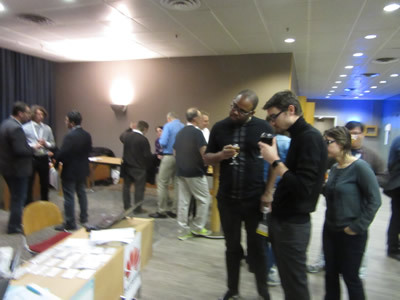 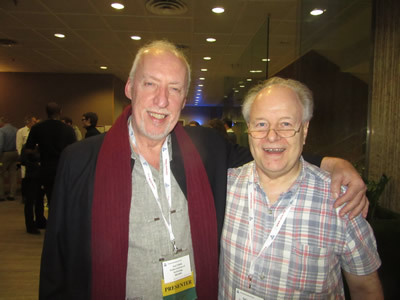 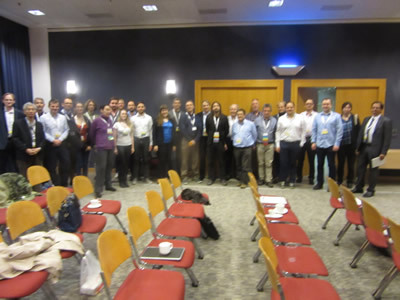 WEB 2019, The Seventh Conference on Building and Exploring Web-based Environments, continues the inaugural conference on web-related theoretical and practical aspects, focusing on identifying challenges for building web-based useful services and applications, and for effectively extracting and integrating knowledge from the Web, enterprise data, and social media.